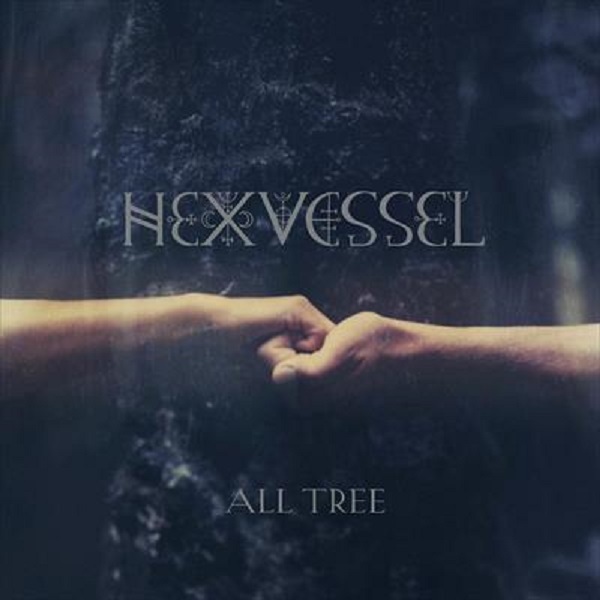 With three years passing since their last release, today we have Hexvessel with their darkest and craftiest album to date: “All Tree”. Combining elements from their earlier releases, this album shows the band’s progression into fragile and more subtle territories with over 45 minutes of music. Moving away from the Psychedelic elements of “When We Are Death”, allows this release to be dark and mystic while keeping the same vibe through the whole release. After setting a very folky mood with the opener, the band casts a magical spell on the listener with the enigmatic nature of “Son Of The Sky”. Relying on a very basic structure, this track nicely incorporates lush vocal arrangements and crystal clear string instruments. As the we go through “Old Tree” and “Changeling”, we get shivers down our spine thanks to the very martial and somber atmosphere crafted by the minimalist use of instruments and McNerney’s penetrating vocals. Perfectly balancing folk elements and electric guitar leads, “Ancient Astronaut” is a very magical piece that captivates the listener. For those looking for dark Folk tracks, “A Sylvan Sign”, “Otherworld Envoy” and “Journey to Carnac” are great examples of the band’s signature work. We particularly enjoy how well the band blends elements and crafts dramatic songs that resonate with the listener, like the bleak “Birthmark”. Our personal favorite track has to be the somber “Liminal Night”, thanks to the melancholic passages and vocal arrangements. As Hexvessel continues to morph through their music, magical tracks like “Closing Circles” remind us of the band’s somber sound that transcends styles and it is always present with their music. Overall, “All Tree” is a pretty good release that takes a while to adjust to, particularly if you are expecting more Psychedelic music like on their last album. However, the album does follow the band’s path of musical exploration and creation of truly eerie atmospheric music.